Autumn is an especially beautiful time of year no matter where you travel in Europe. From forests ablaze in fall colors to lively harvest festivals, every turn offers an enchanting way to savor the season. 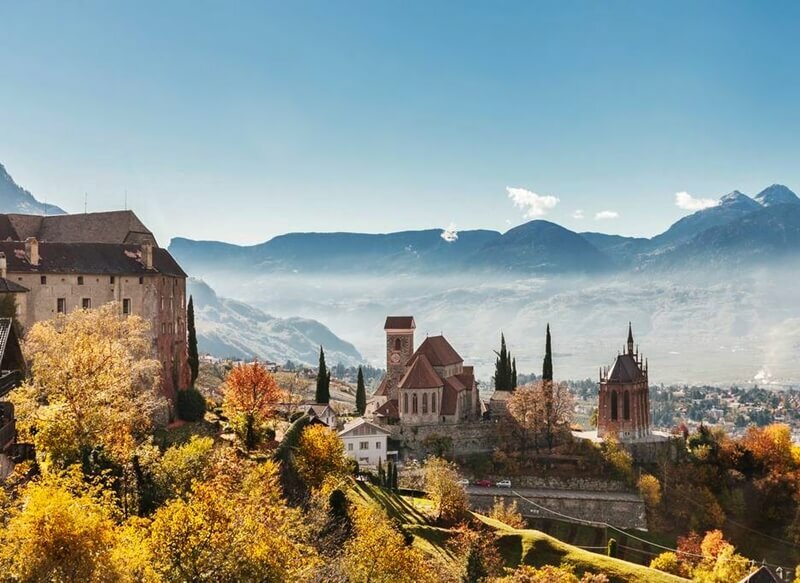 But if visiting South Tyrol in autumn is not on your bucket list, you’re missing out on sights and cultural treasures that will etch memories into your wanderlust heart forever. 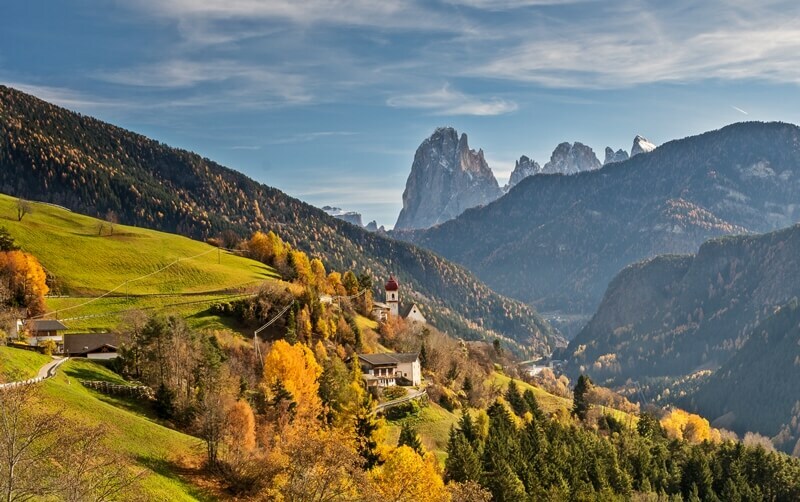 South Tyrol crowns northern Italy and enviably sits on the sunny side of the Alps where thundering mountains crash into valleys of boundless Mediterranean beauty. 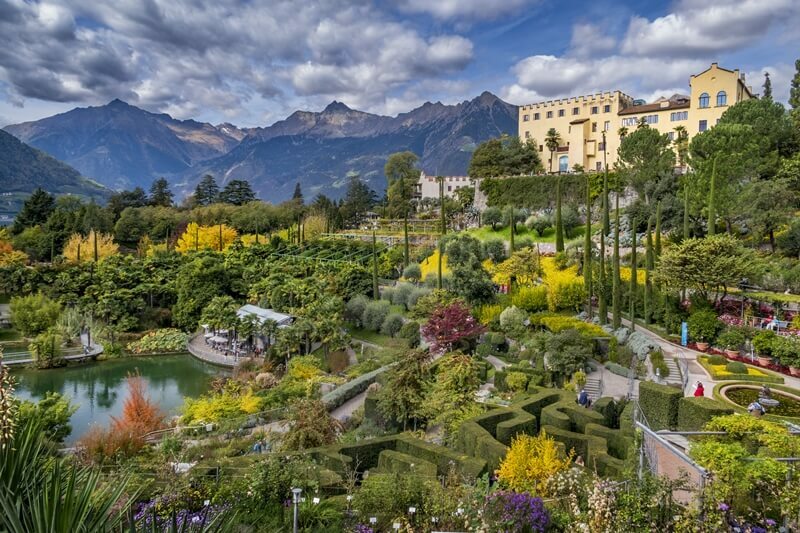 Beyond its contrasting natural wonders, German and Italian influences have fashioned South Tyrol’s landscapes with steeply-terraced vineyards, endless orchards and Alpine farms and villages adorned with crumbling castles and storied steeples. Our first experience with South Tyrol was in autumn. 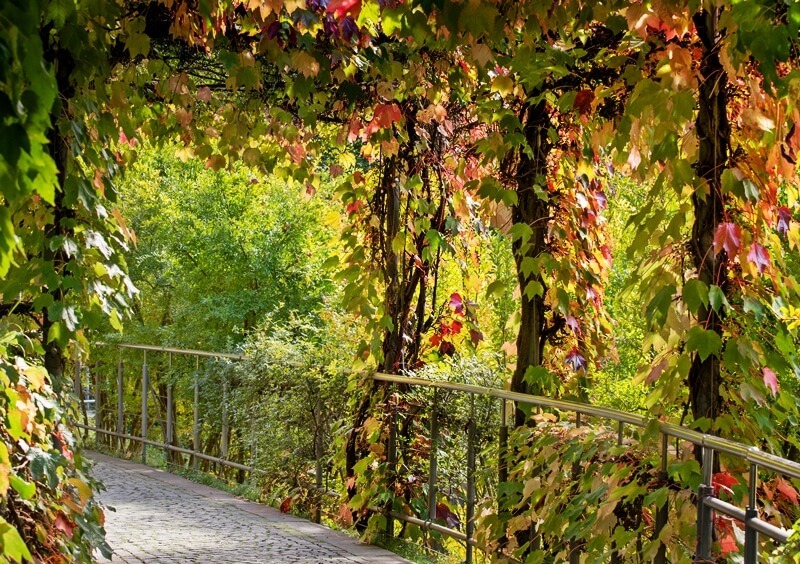 We had just spent several days exploring Venice and Verona, and while those cities’ wonders were no mystery to us, we were not prepared for the jaw-dropping autumn splendor we encountered in South Tyrol. Scroll on to embark on a voyage of discovery through South Tyrol’s most alluring season. You won’t be disappointed. We begin our photo journey with one of the most celebrated mountain ranges in the world — Italy’s Dolomites, a UNESCO World Heritage site. Comprising 18 peaks and 350,000 glorious acres, the Dolomites’ jagged peaks tower over unspoiled valleys that sweep from one stone giant to the next. Whether hiking, biking or simply going on a relaxing drive, experiencing them in autumn is a must for every mountain lover. In this series of photos, we highlight Val di Funes and the iconic Geisler peaks, Lake Braies (also known as Pragser Wildsee) and the various massifs encircling Seiser Alm, Europe’s largest Alpine prairie. 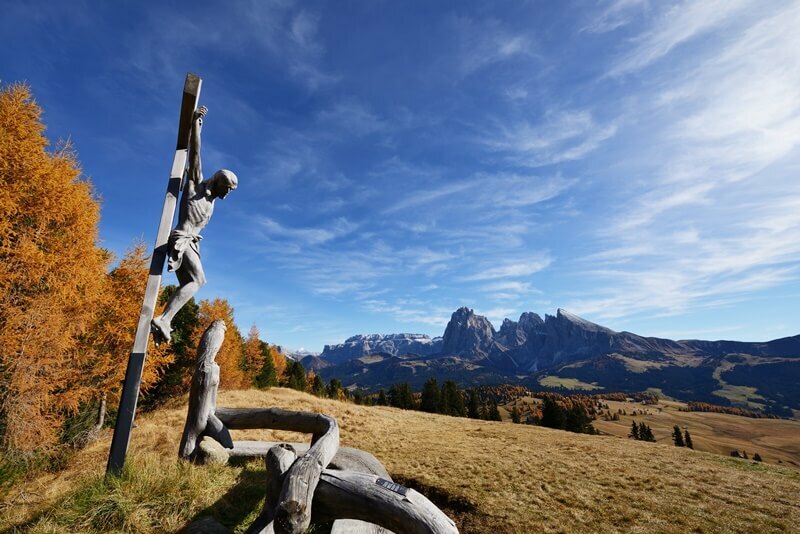 A hike in Seiser Alm that is especially appealing in autumn is to the “Witches’ Benches” where a coven of witches supposedly performed rituals centuries ago. Adventuring through the Dolomites you will encounter wayside shrines as shown in the last photo. These shrines are particularly beautiful in autumn. Take a moment to admire them when they appear. If there is a rival to the magnificence of the Dolomites, it’s South Tyrol’s castles. 800 storm up from the region’s valleys and mountainsides. These medieval monoliths whisk you back to a time when stone was the steel of the world. 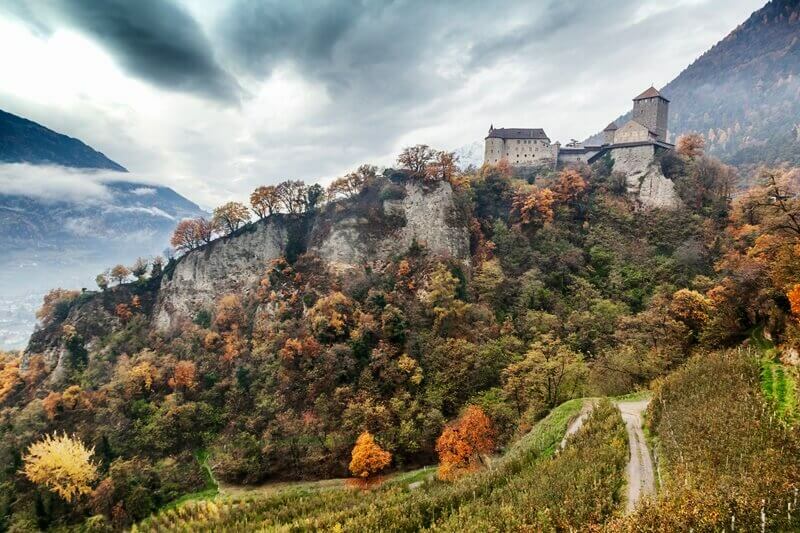 Seeing South Tyrol's castles in any season is picturesque, but autumn casts them in an even more enchanting light. Their silent salute of the season's harvest from immense stony steeds is an instruction in majesty. 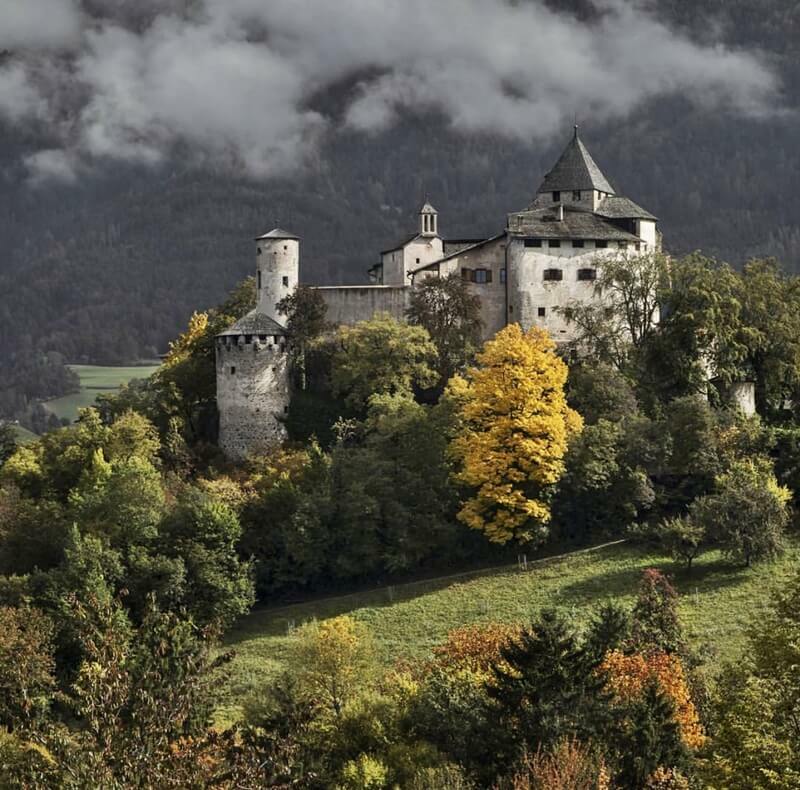 Below we showcase a handful of our favorite South Tyrolean strongholds including Tirol Castle, Brunnenburg Castle, Trostburg Castle, Prösels Castle, Schenna Castle and Trauttmansdorff Castle, which guards over immaculately manicured gardens that have to be seen to be believed. Of course, with 800 to explore, our favorite medieval haunts could change with any visit! 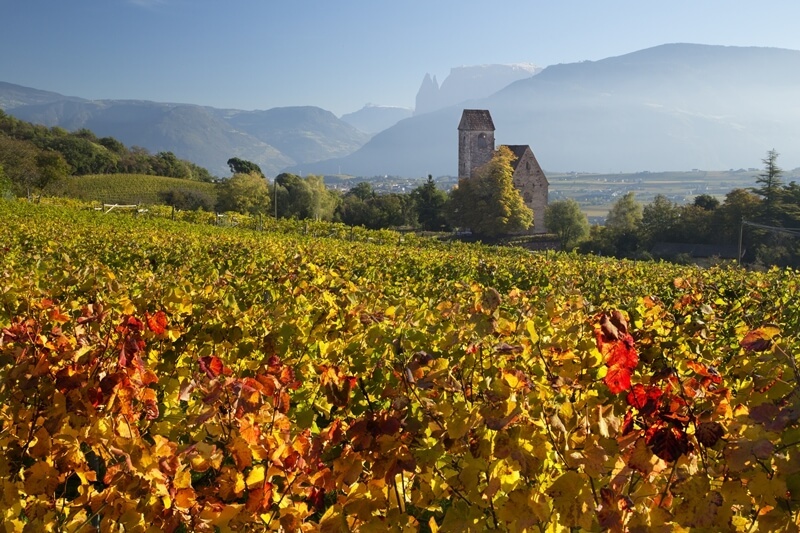 Few things set all of your senses afire like the autumnal vineyards and orchards of South Tyrol. The mountainous landscape ignites into a gift of golden- and crimson-hued beauty only sunlight could match. Grapes, apples and other fruits fragrantly animate your every breath as you wander through leafy arcades that are no doubt Bacchus's most cherished halls. 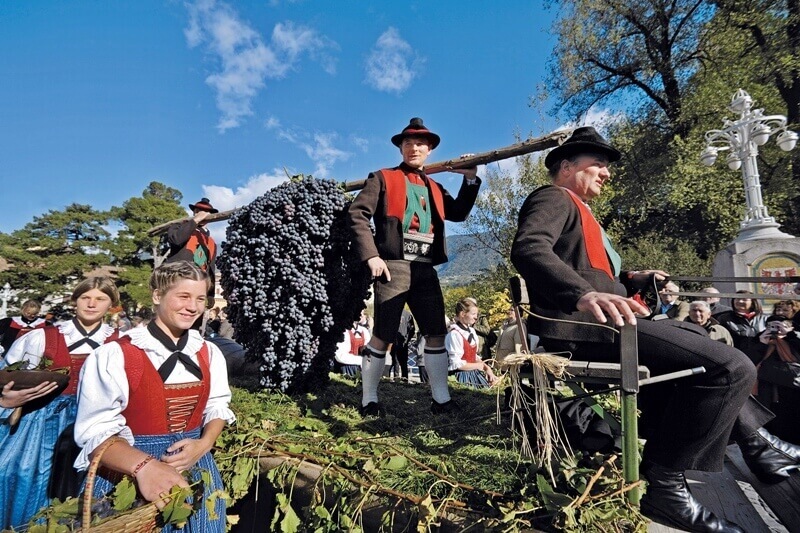 Autumn in South Tyrol also brings numerous celebrations such as Törggelen, Almabtrieb, Speck Fest and the Merano Grape Festival in the third week of October as shown below. 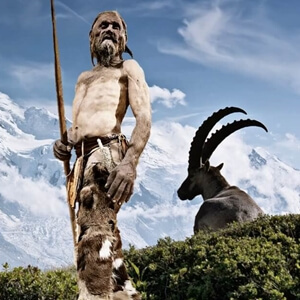 This three-day festival showers Merano with decorative parade floats, traditional South Tyrolean music and locals dressed in ancestral attire. The festival dates back to 1886 and gives thanks to the season’s bountiful grape harvest, which in time results in some of the most celebrated wines in the world. Ready to adventure through South Tyrol in autumn? If not, check your pulse. Like spring, autumn is a season of unrivaled contrasts. It’s only fitting then that a land born from such diverse forces of natural and cultural wonder is where those seasons shine the brightest. From wild-hearted treks to soul-mending walks to cultural excursions that transport you to another time, your wanderlust muscles will not have to strain hard to experience an epic autumn in South Tyrol. Not sure how to plan your South Tyrolean adventure? We make it easy. The pictures are convincing enough! I have always wanted to visit a place to see the true beauty of autumn and South Tyrol seems the exact one! Wow all of your photos are stunning! You’ve definitely got me convinced 🙂 I think actually Autumn will be better for me as I prefer to go hiking instead of skiing so it would be much better for me at this time. 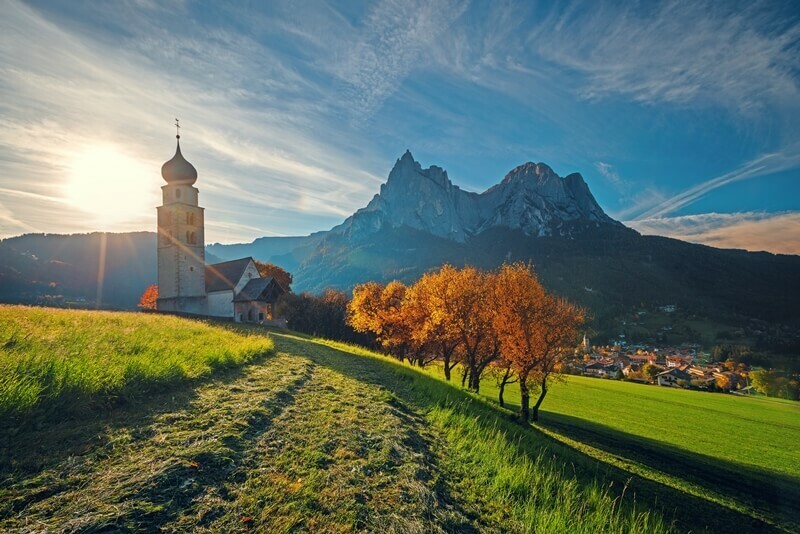 Just one of these pictures would have been enough to inspire me to visit South Tyrol. All so glorious and rich in color! Autumn is our fave travel season and this is definitely going to give me dreams! Wow! 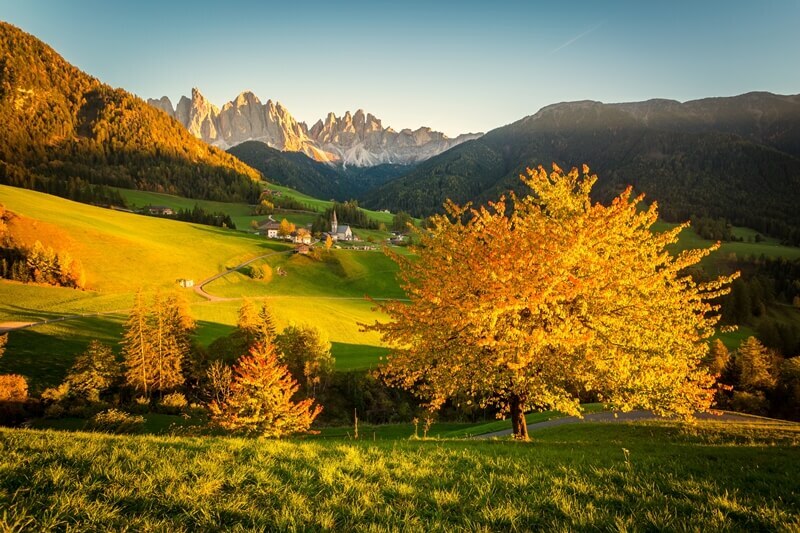 These photos sure have inspired me to go to South Tyrol. I hadn’t even heard of this area of Italy, but now it’s a must-see for me since I’m a mountain-lover. Plus, a grape festival?! Yes please! This is beautiful! Not sure how i have not seem images of South Tyrol before. The Grape Festival and wine is an added bonus! Your pictures are stunning. Simply gorgeous and it helps that you are taking amazing shots of incredibly scenic landscapes. I love the Fall, but have never seen anything as dramatic as this. 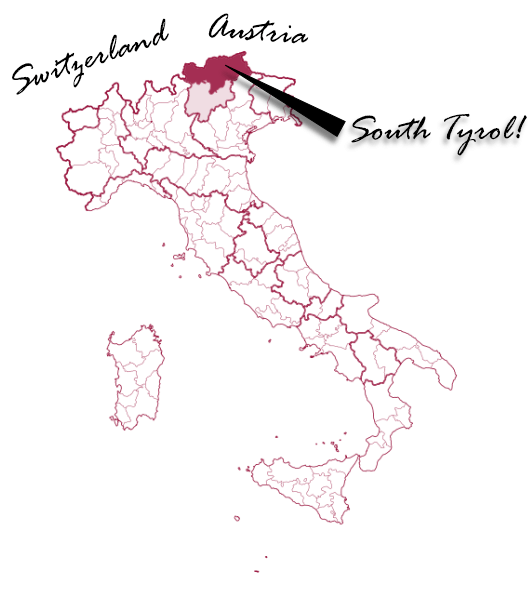 I look forward to visiting South Tyrol at one point. Thank you Rosemary. Hope you can make the trip soon! You’ll be enthralled! Tyrol reminds me of the Rockies – so many moments of awe in your photos! The Merano Grape Festival sounds like my cup of tea (or wine perhaps is more apt)! Your photos are simply stunning – especially the sweeping valley shots! What a glorious collection of photos, they really showcase the autumn season colours so beautifully and make me want to visit South Tyrol too. I love autumn! Thank you for the compliments! 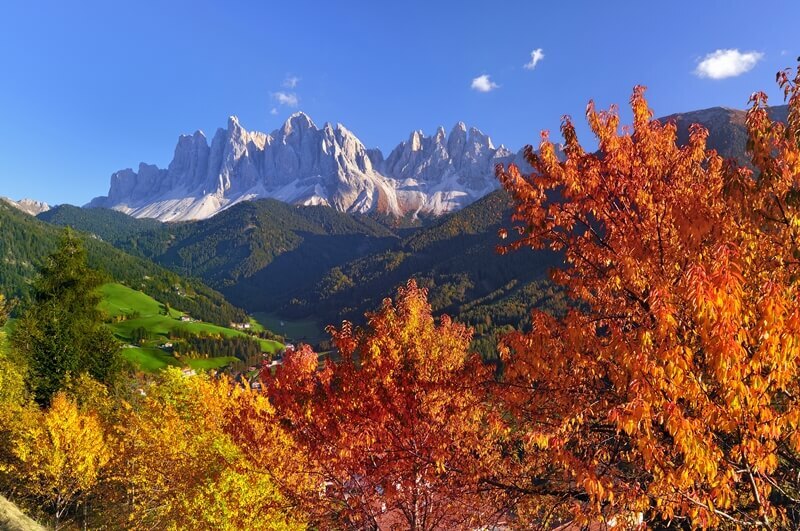 You can’t go wrong visiting South Tyrol in any season, but the fall is truly our favorite! I love autumn colours and these photographs look just magical. I would love to get lost in a place like this. I have only been once to South Tyrol. I don’t even live far and I want to go more often. The Autumn light looks magical… Like as some comments before, this place looks straight out of a fairytale… beautiful. 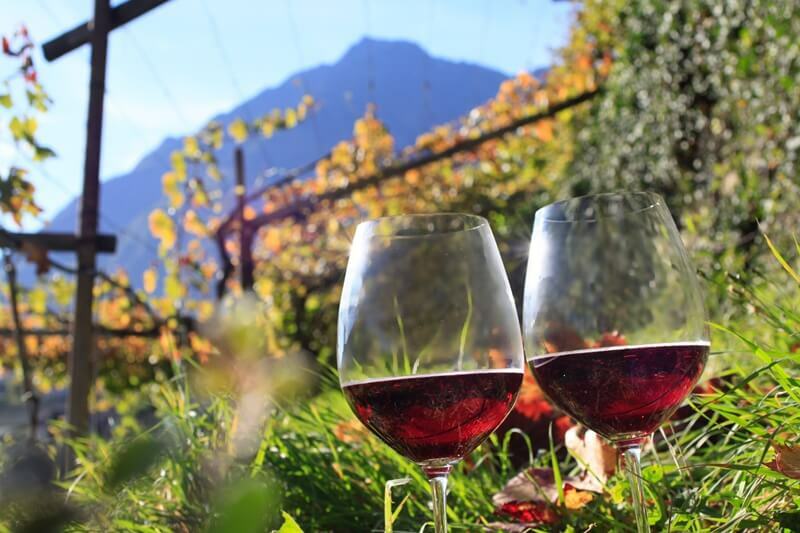 Long walks, wine, good food…South Tyrol is really something to experience. Unfortunately I only went in winter (oh well it was beautiful too, the skiing, the wellness, the food…) but would love to experience it in Autumn. Thanks for the post, I pinned it for my next time! 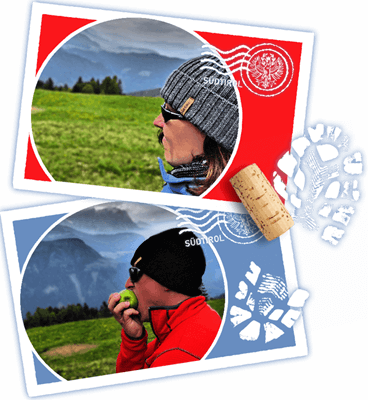 Hello Melanie – Glad to hear that you have been to South Tyrol before! We hope you can get back soon since you are nearby. Perhaps this autumn? Wow! stunning pictures! You have sold South Tyrol to me. Adding it to our bucket list. Awesome! Hope you can check it off soon! Wow, these photos! Just amazing. I love fall travel and it looks like you timed it perfectly. October is such a great month to visit Europe. I’m so happy you shared this, and glad you put a map on there. I LOVE Italy, but have only done the main torurist areas but I always owed to go back and see more of it. This has certinly put another stop off place for my trip. Beautful pictures of stunning scenery. Glad to share a new place with you Becki. You’ll fall in love with South Tyrol when you make the trip! If you have any questions while planning, just let us know. Thank you Daniel! Glad to have inspired you! Oh wow what a beautiful place, it almost doesn’t look real! What a stunning area. The colors are magnificent! 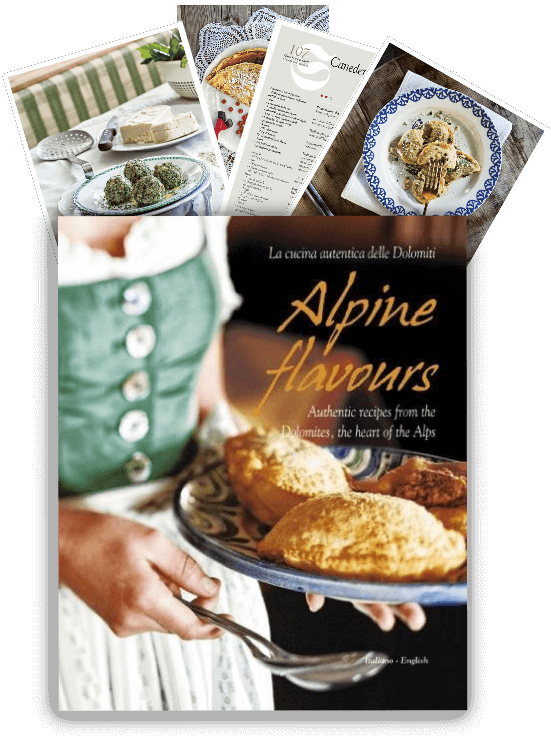 What a lovely set of images, the South Tyrol region looks utterly beautiful, very charming, I definitely want to visit! Such beautiful images! Really inspiring – thanks for sharing! I can’t wait for Autumn to arrive now! It looks so beautiful! Fall is my favorite season so I really need to go there! These are gorgeous photos. You really captured emotion through them and your colors are so vivid. Thanks! Glad we could inspire you to visit South Tyrol! These photos are absolutely gorgeous! I’ll have to visit soon! Thanks Jessica. Hope you can make the trip!